The AFC Championship Game is going to be a show for the ages. The quarterbacks facing off are polar opposites from each other. Tom Brady, at 41-years-old, is a master of reading defenses and cutting them apart with short to intermediate throws. Patrick Mahomes, nearly 20 years Brady’s junior, is a gunslinger who can hurt defenses with his legs, too. The old school versus new school matchup promises to be an instant classic. So, who has the edge? It’s hard to deny Brady, who has led New England to eight straight Championship games and back-to-back Super Bowls. If this game was being played in Foxborough, the Patriots would win ten times out of ten times. Brady doesn’t get that luxury this year, however. New England will travel to Kansas City, where the fans are loud and the team is nearly impossible to beat. 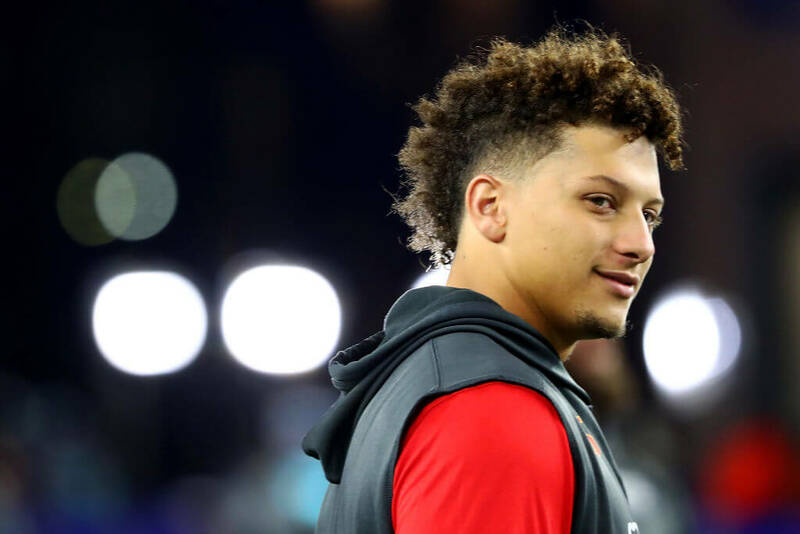 The real question is how will Patrick Mahomes handle the spotlight. He’s one of only a handful of quarterbacks who has thrown 50 touchdowns in a season. So far the pressure of the playoffs hasn’t phased him. If he continues to prove he has nerves of ice, then this game should fall in his favor, sending the Chiefs to their first Super Bowl since 1970. For Andy Reid, it would be his second chance at a ring.